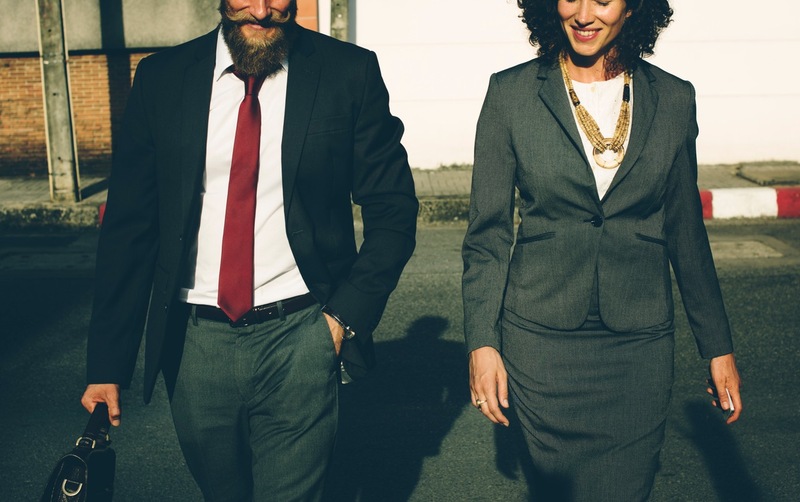 Why take part in Vapitaly? 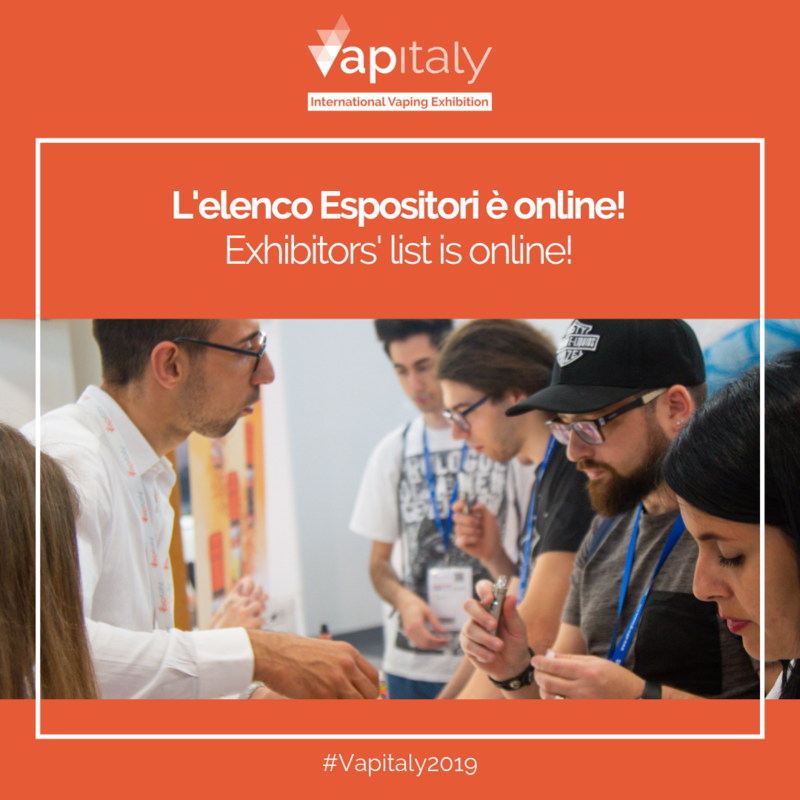 Do you want to exhibit at Vapitaly 2019? The best of vaping returns to Verona among business, trends and shows in the fifth edition of Vapitaly. A little less than a month to the inauguration of Vapitaly 2019, as of today the list of the companies, brands and modders who have chosen to display their new wares at the event will be available online. E-Cig Magazine, a quarterly publication dedicated to the vaping sector, will be a media partner of the fifth edition of Vapitaly. 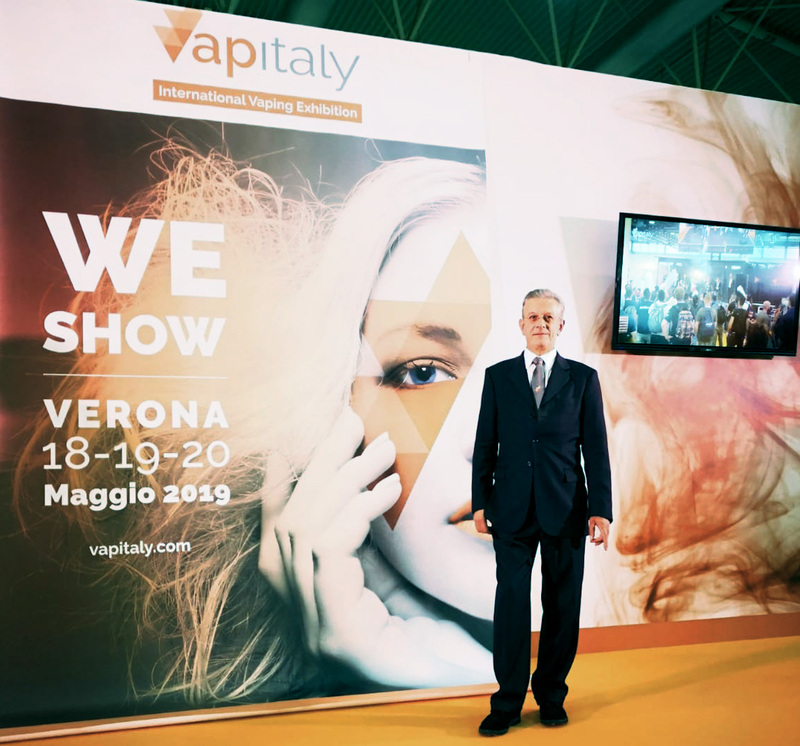 Vapitaly 2019 is getting ready for its fifth edition, with new developments, events and shows no-one in the sector in Europe will want to miss. 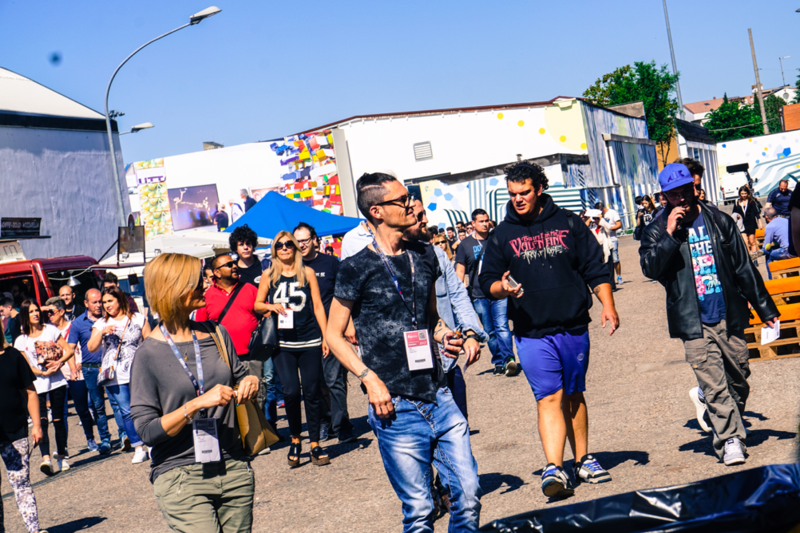 Reservations for visitors are set to open for the fifth edition of Vapitaly, a European event not to be missed in the vaping sector, back in Verona from 18 to 20 May 2019 (Veronafiere – Viale del Lavoro, 8). 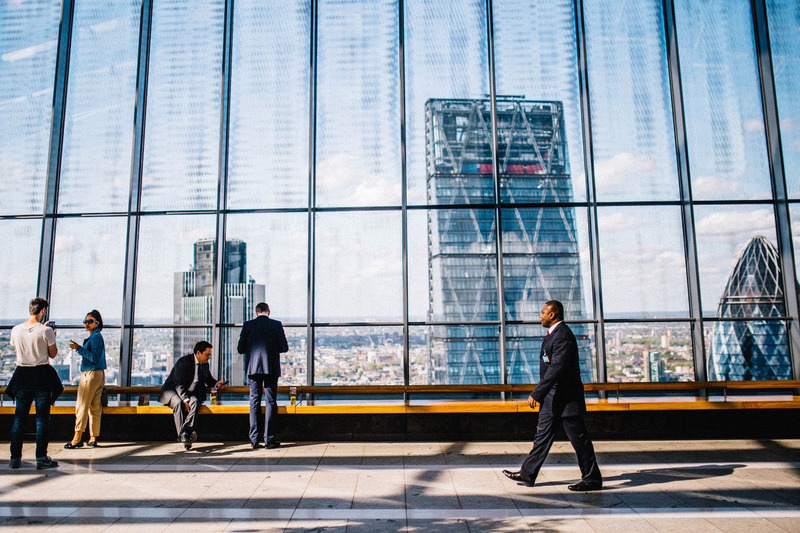 Internationalization, business, communication. 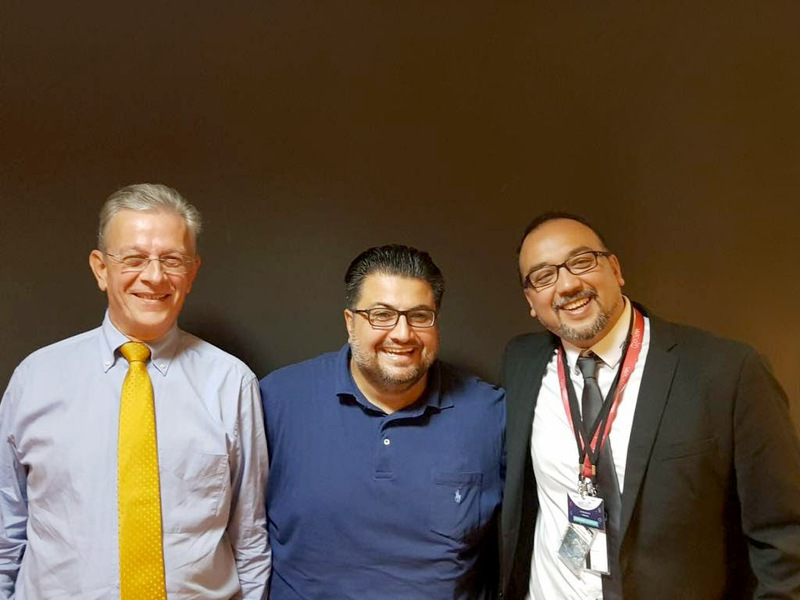 The main european vaping exhibitions team up. Eurispes is currently researching the industry and the event has consolidated the results of the first edition. The second edition of VapitalyPRO, the event organized by Vapitaly and wholly dedicated to the B2B vaping sector, is at the doors. 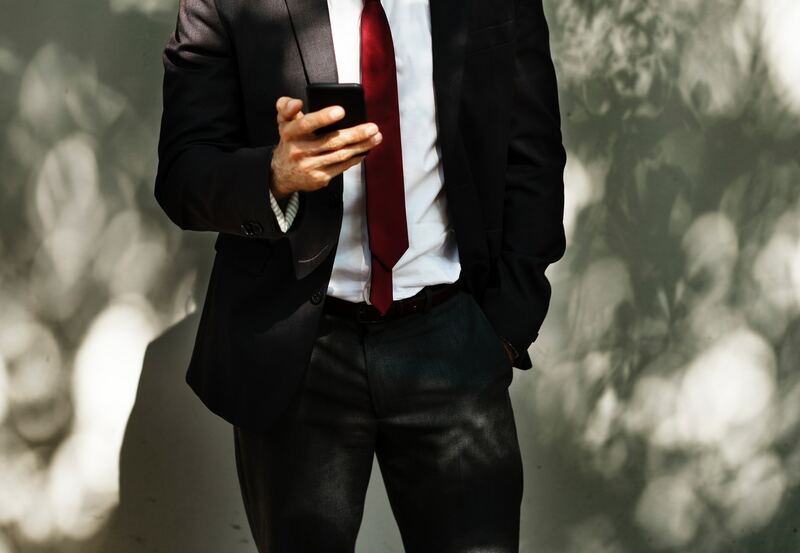 On November 18 and 19, pavilion 4 of the Fiera di Roma (East entrance, via G. Eiffel) will host 77 exhibitors from 12 countries around the world: 77 vaping companies that have chosen to present market innovations to industry professionals at VapitalyPRO. 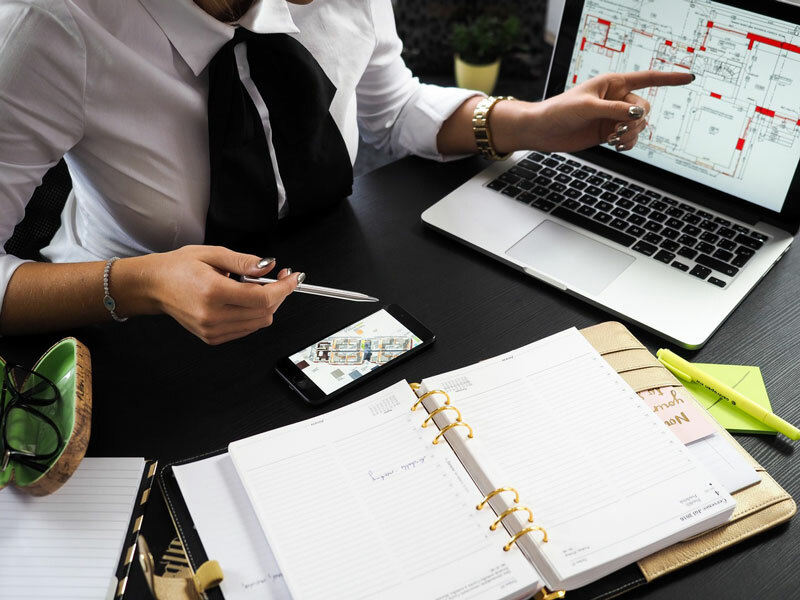 Hotel, logistics and everything you need to know to plan your trip to attend VapitalyPRO, the B2B event dedicated to the world of vaping, that will take place at the Nuova Fiera di Roma (East Entrance in Via A.G. Eiffel, a cross street of Via Portuense - Rome). Vaporound joins the big family of Vapitaly too! The most widespread and distributed English magazine at the international vaping events will be Official Media Partner of Vapitaly PRO 2018. VapitalyPRO, the Vapitaly event dedicated to B2B, returns to Rome. 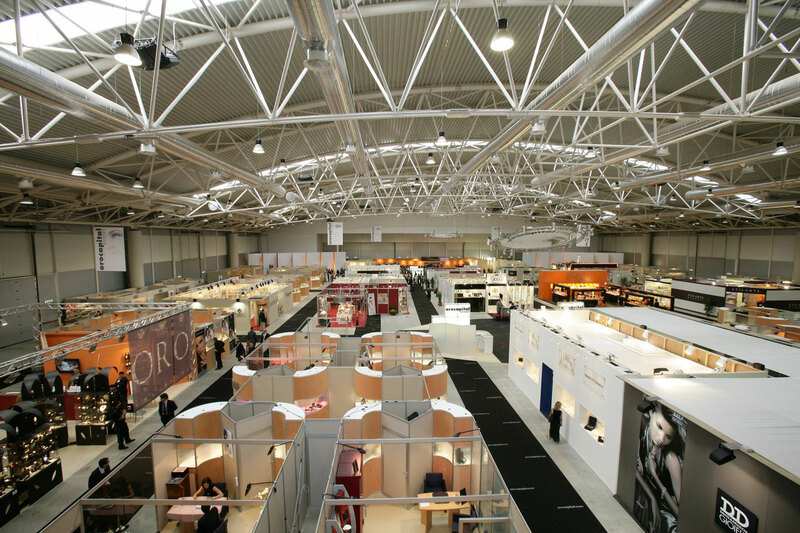 Companies, brands, retailers and professionals will meet in Hall 4 of Fiera Roma (East Entrance – Via A. G. Eiffel) for two days, Sunday 18 and Monday 19 November. 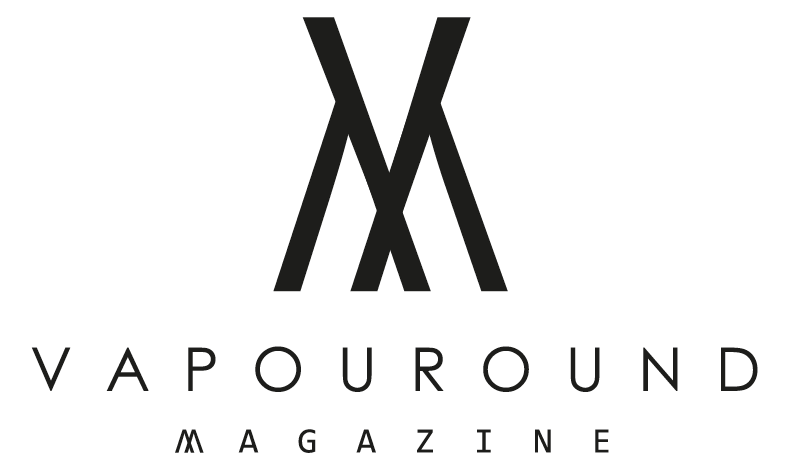 Vapitaly is pleased to announce that E-Cig Magazine, the French magazine dedicated to the Vaping’s world and professionals, will be media partner of VapitalyPro 2018. Vapitaly is pleased to announce that Sigmagazine, the Italian magazine dedicated to the Vaping’s world, will be the official media partner of VapitalyPro 2018. 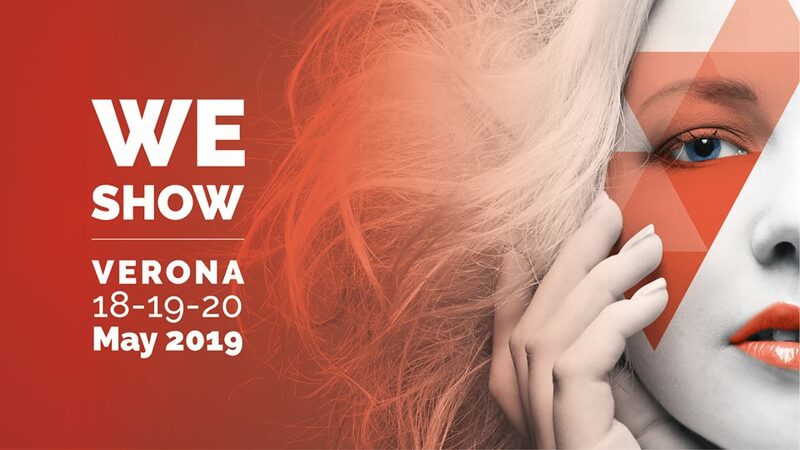 VapitalyPRO, the vaping event dedicated to B2B, returns for its second edition and will take place in Rome, at pavilion 4 of the Nuova Fiera di Roma, on Sunday 18 and Monday 19 November. The Nuova Fiera di Roma is getting ready to host VapitalyPRO 2018. The second edition of the vaping exhibition dedicated exclusively to B2B returns to the Italian capital Sunday 18th and Monday 19th November, in a completely renovated location. The VapitalyPRO organization wishes to remind all industry professionals and exhibitors attending the second edition, scheduled on November 18 and 19, that admission is reserved exclusively to adult attendees (18 and up). 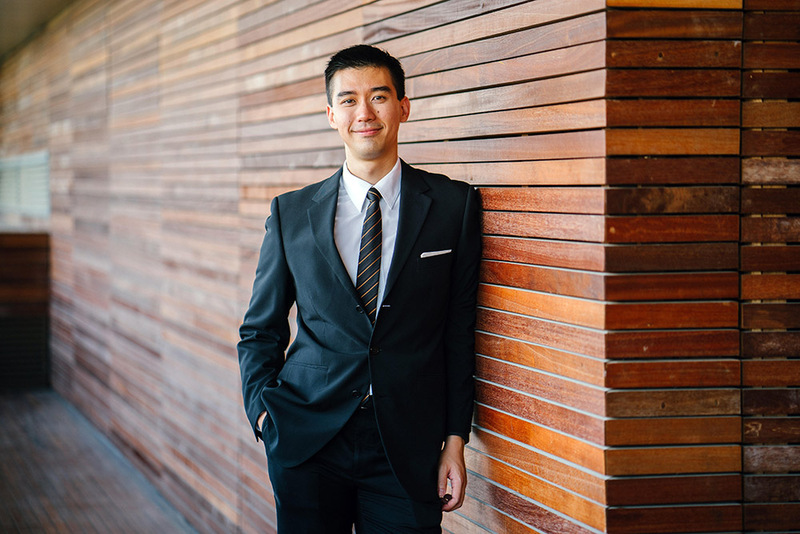 The legislation laid down for the use, sale and promotion of vaping products also extends to events and trade shows. 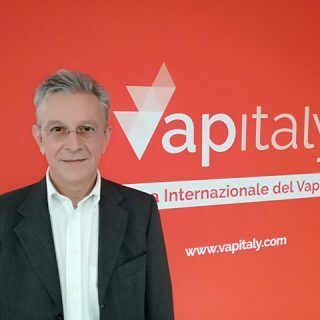 VapitalyPRO returns to Rome. 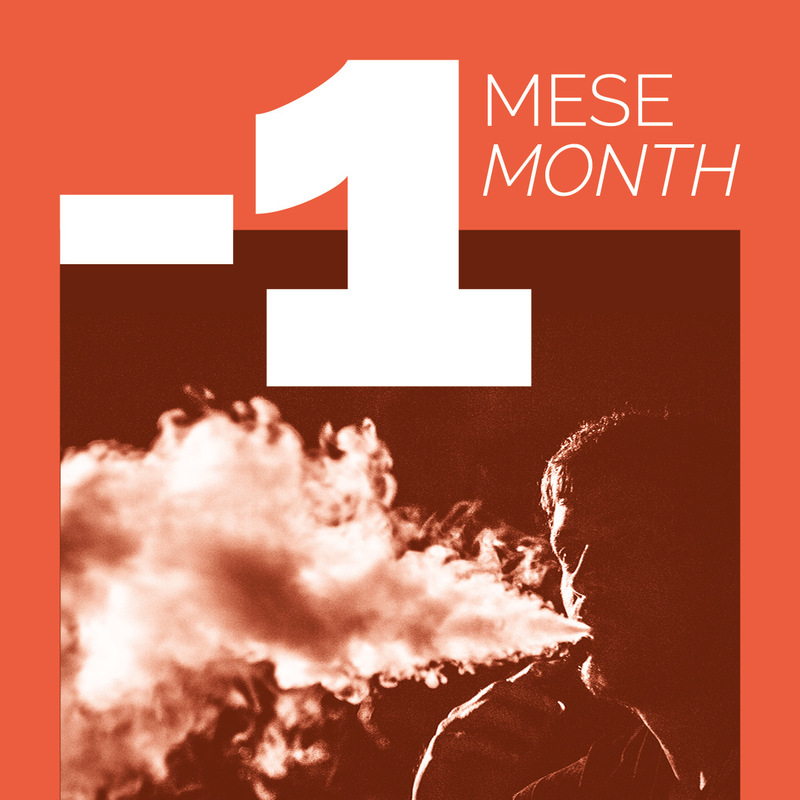 The second edition of the 100% B2B event of the vaping sector is scheduled for Sunday 18 and Monday 19 of November 2018 at a brand new location. 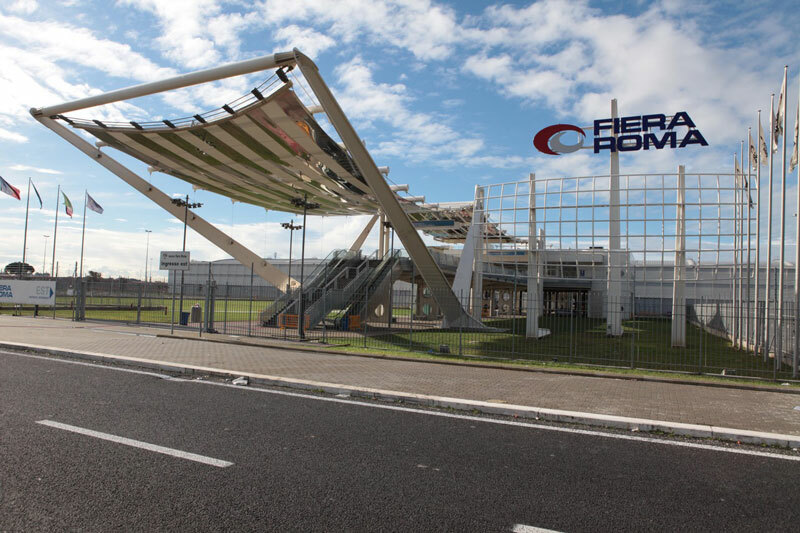 It is the new Fiera di Roma Exhibition Centre (Via Portuense, 1645/647) that will host the two days of VapitalyPRO in Pavilion 4. 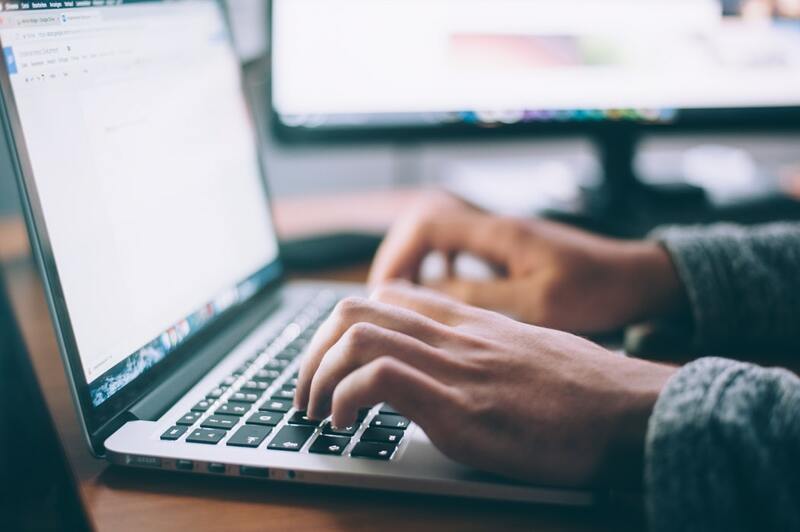 Starting from Monday 17 of September you can reserve your own space in pavilion 4 at Fiera di Roma Exhibition Centre (Via Portuense, 1645/647) and ensure your participation to the second edition of VapitalyPRO, the first 100% B2B event in the vaping sector. Vapitaly speaks to the East! The Vapitaly website is being updated. Information, news and everything you need to know about the n.1 vaping event in Europe will now also be available in Chinese. VapitalyPRO 2018: here are the official dates. The exhibition will take place on 18th and 19th November at Fiera Roma Exhibition center (Rome, Italy). Sunday 18th and Monday 19th November are the official dates of the most eagerly awaited B2B vaping event in Italy. 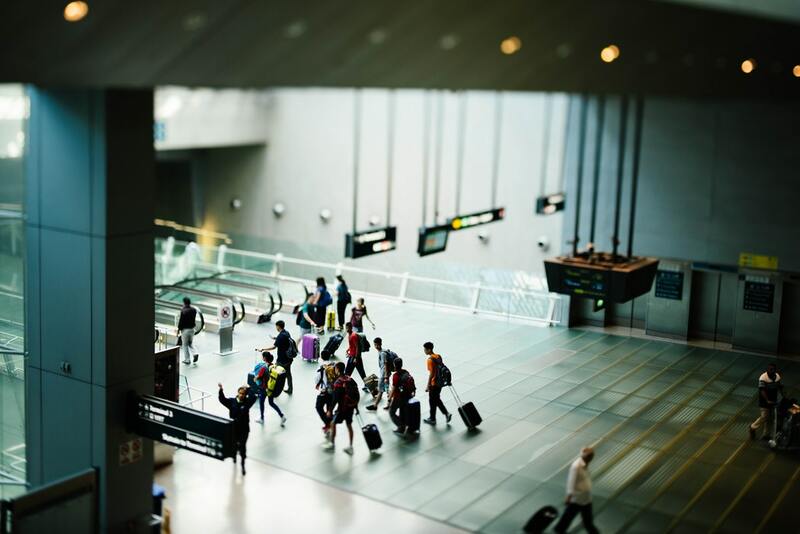 For its second edition VapitalyPRO will be back in Rome and, after the success of the first edition at Hotel Ergife, this year it will be hosted in Fiera Roma Exhibition center, the main international Trade Fair venue in Rome. Only a few days have passed since Vapitaly – International Vaping Exhibition finished, and we would like to share with you the News coverage about the event. 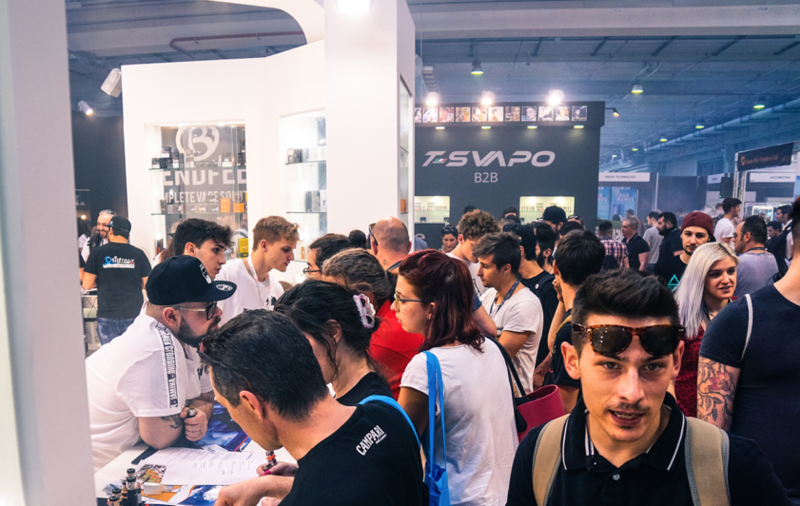 With over 20.000 visitors, this 4th edition of Vapitaly has gathered industry rofessionals, passionate users, social media influencers and consumers at the Veronafiere Expo Center. Vapitaly in the name of flavour, in every sense. Registrations for Vapitaly 2018 are now open! As of today, you may request your entrance tickets for the 4th edition of Vapitaly, in Verona from Saturday 19 to Monday 21 May 2018! All Vapitaly participants, retailers, industry professionals and vapers must have a valid entrance ticket, which they will receive via e-mail after registration on www.vapitaly.com. Vapitaly 2018: registrations open Monday, March 26! VapitalyPRO, view the photos of the first edition.